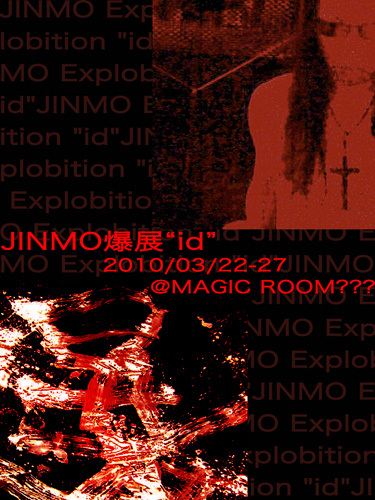 20100322〜27 JINMO爆展 "id" （JINMO Explobition "id"）!!!!!!!! 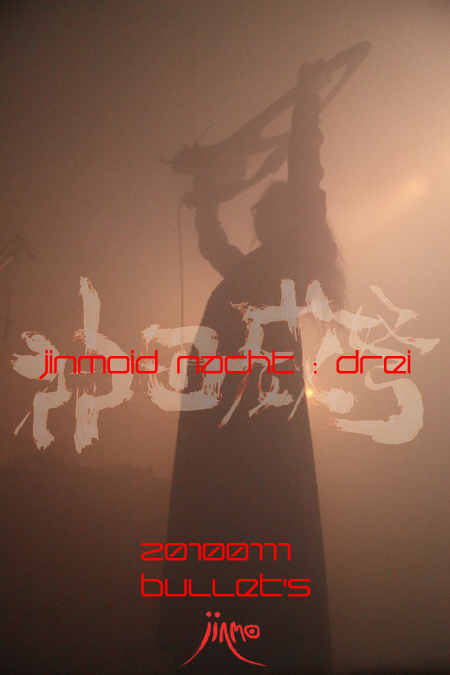 20100111 JINMOライブ【Jinmoid Nacht : Drei】!!!!!!!! 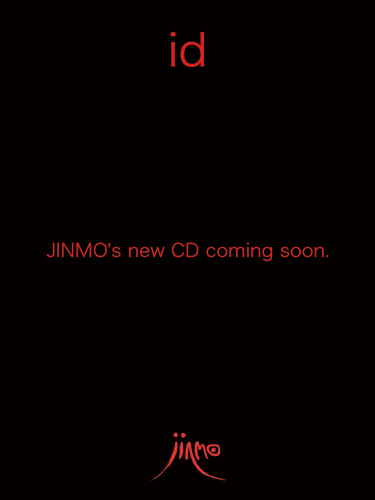 20100101 JINMO's new CD coming soon !!!!!!! !